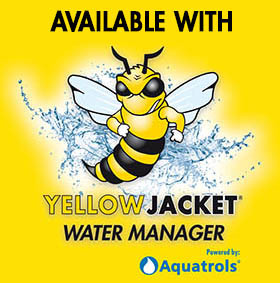 Yellow Jacket Water Manager is a game-changing seed enhancement product that improves germination and seedling survival in tough environments. 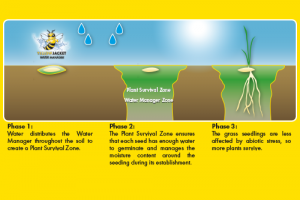 The patented technology is the result of a research project by Barenbrug and Aquatrols and has been independently tested by the STRI. 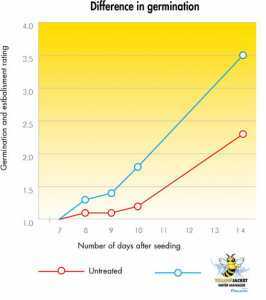 In other words, the same VOLUME of seed/product produces better results!